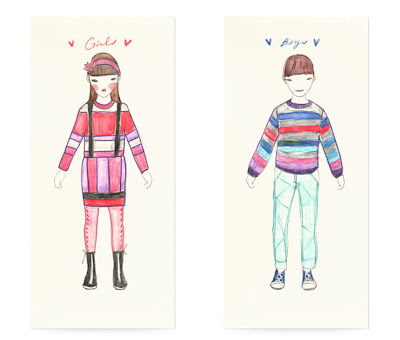 Kids version! 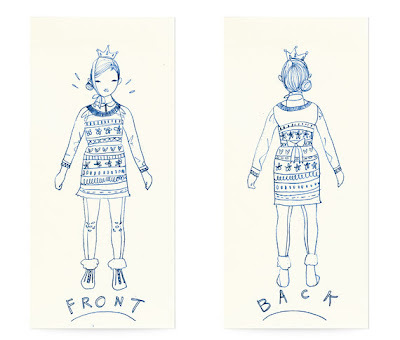 A Memo Pad for Fashion Professionals. 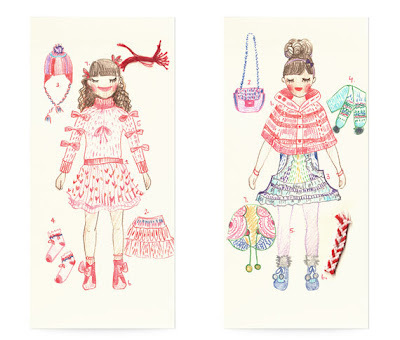 A much faster way to produce fashion sketches. 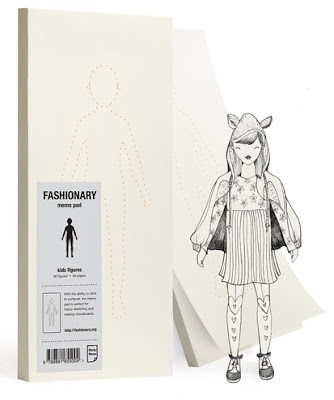 The memo pad has our Fashionary templates printed on it for instant sketching. With the sticky ability, you can stick them anywhere. 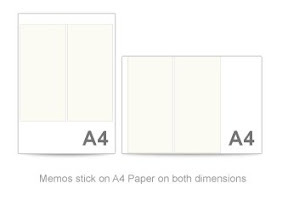 Every Memo Pad contains a spec sheet on the back for production information. 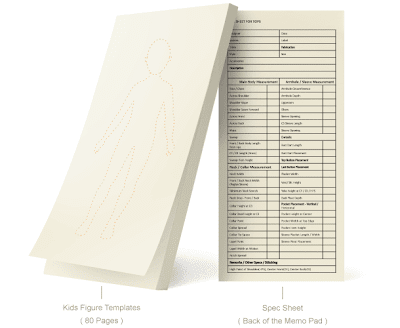 Extra large surface which is designed for sketching. 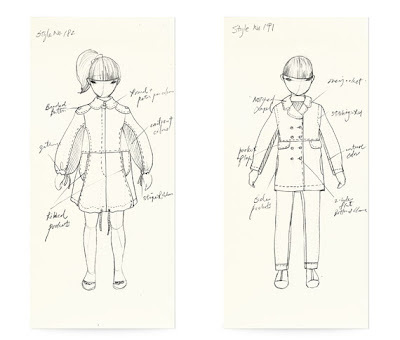 With Fashionary templates printed on every memo page, sketching an outfit will be much faster. Plus everything is in the same size and proportion.